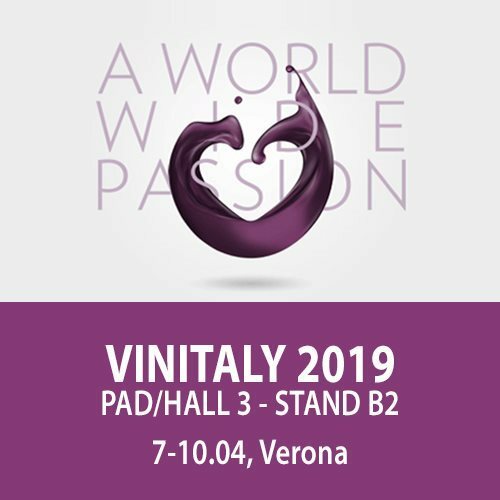 As usual, the countdown begins at the end of March: the appointment with Vinitaly 2019 is set for April 7, when the most famous event dedicated to the wine world will start again in Verona. For 4 days, up to April 10 (included), you will find us at Stand B2 Pad 3 with Rotari and Mezzacorona, and at Stand 121G/134H Pad 2 with the Sicilian wines from Feudo Arancio. Come and join us to taste together the best labels of our Group!